We found some interesting information about calcium and thought about sharing. 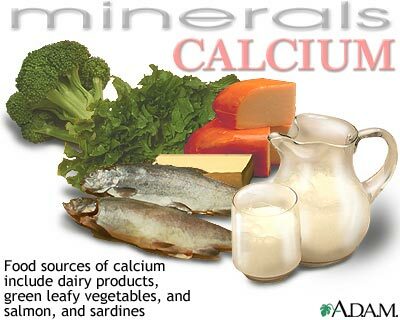 Calcium is the most abundant mineral in the body. The average male has about three pounds of calcium, the average female, about 2 pounds. Most (99%) of calcium is found in bones and teeth (National Research Council, 1989; Whitney et al, 1996) with the remaining 1 % in the soft tissues and watery parts of the body where calcium helps to regulate normal processes of the body (Whitney et al, 1996). There are two types of calcium. One type of calcium is tightly bound within the bone and the other more accessible type of calcium is found on the bone. The skeleton serves as a bank of minerals for the body. The body can borrow from the skeletal stores when blood calcium levels drop and return calcium to bones as needed. A constant supply of calcium is necessary throughout our lifetime, but is especially important during phases of growth, pregnancy, and lactation (breast feeding). About 10-40% of dietary calcium is absorbed in the small intestine with the help of vitamin D (Somer, 1995; Mahan et al, 1996). The level of calcium absorption from dietary sources drops to 7 in post-menopausal women (Sourer, 1995). Factors that improve calcium absorption include adequate amounts of protein, magnesium, phosphorous, and vitamin D. Conditions that reduce calcium absorption include high or excessive intakes of oxalates and phytates, found in foods such as spinach and unleavened whole wheat products. Consumption of alcohol, coffee, sugar, or medications such as diuretics, tetracycline, aluminum containing antacids, or stress can reduce absorption of calcium. Lack of exercise can reduce calcium absorption as well as cause an increase in calcium losses. Excessive consumption of these products could lead to calcium deficiency. Calcium deficiency can increase risk of bone disorders such as osteoporosis. Calcium is responsible for construction, formation and maintenance of bone and teeth. 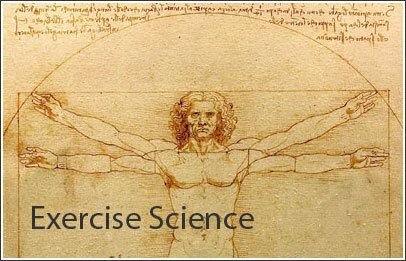 This function helps reduce the occurrence of osteoporosis. Calcium is a vital component in blood clotting systems and also helps in wound healing. Calcium helps to control blood pressure, nerve transmission, and release of neurotransmitters. Calcium is an essential component in the production of enzymes and hormones that regulate digestion, energy, and fat metabolism. Calcium helps to transport ions (electrically charged particles) across the membrane. Calcium is essential for muscle contraction. Calcium assists in maintaining all cells and connective tissues in the body. Calcium may be helpful to reduce the incidence of premature heart disease, especially if adequate intakes of magnesium are also maintained. 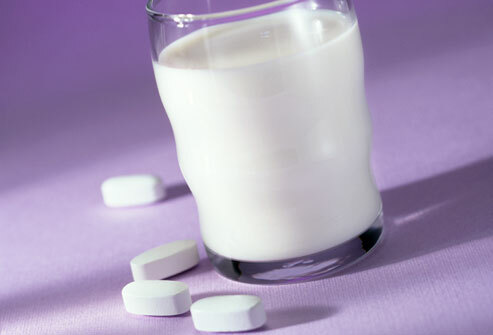 Calcium may help to prevent periodontal disease (gum disease). Calcium Deficiency in conjunction with high sodium intake is related to a higher risk of hypertension. Calcium Deficiency can lead to loss of calcium from the bone (initially from the jaw and the backbone), which can lead to deformity. Calcium Deficiency can cause extreme nerve sensitivity, muscle spasms, and leg cramps (called tetany) at very low levels in the blood. Milk and milk products, such as low-fat and non-fat cheese, cottage cheese, and yogurt, are sources of calcium. Lactose (sugar found in milk products), aids in calcium absorption in infants, but probably is not required in adults (Mahan et al, 1996). Other sources of calcium include dark green leafy vegetables, spinach, kale, turnip greens, cabbage, collard, mustard, seaweeds, alfalfa, broccoli, canned fish (especially sardines, clams, oysters, and salmon) with bones, and cooked dried beans and peas. Lactose intolerant people or those allergic to cow's milk and dairy products can get an adequate supply of calcium from dry green leafy vegetables. Very large doses (several grams) of calcium may cause blood calcium levels to rise and lead to calcium deposits in soft tissue, such as the heart and kidney (Somer, 1995). Large intakes of calcium may reduce zinc and iron absorption and impair vitamin K metabolism (Somer, 1995; Gregor, 1988). Very high blood levels of calcium can cause heart or lung failure. Calcium ascorbate or calcium citrate are safe, less toxic sources than those from oyster shells (Whiting, 1994). Calcium-citrate-malate is a well-absorbed form of supplementary calcium (Smith , 1987). Calcium from oyster shell may have lead levels that exceed the amount considered safe for children.